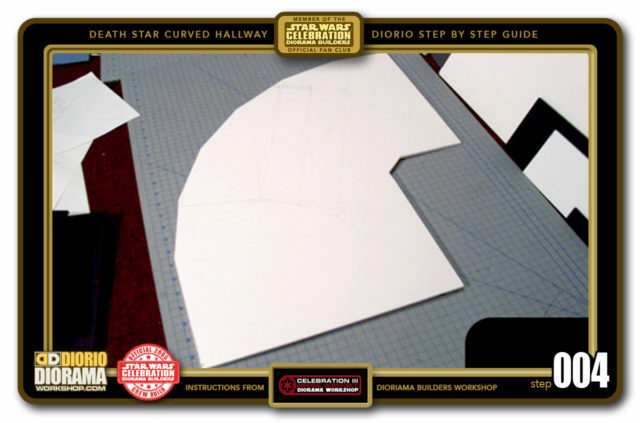 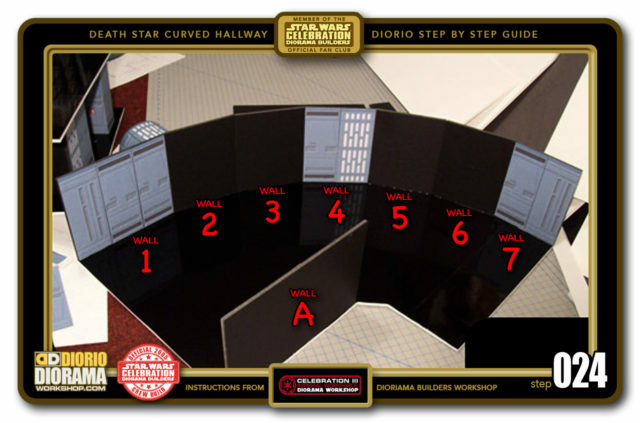 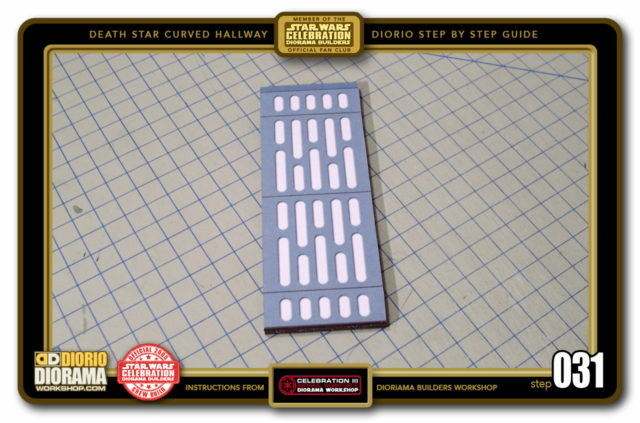 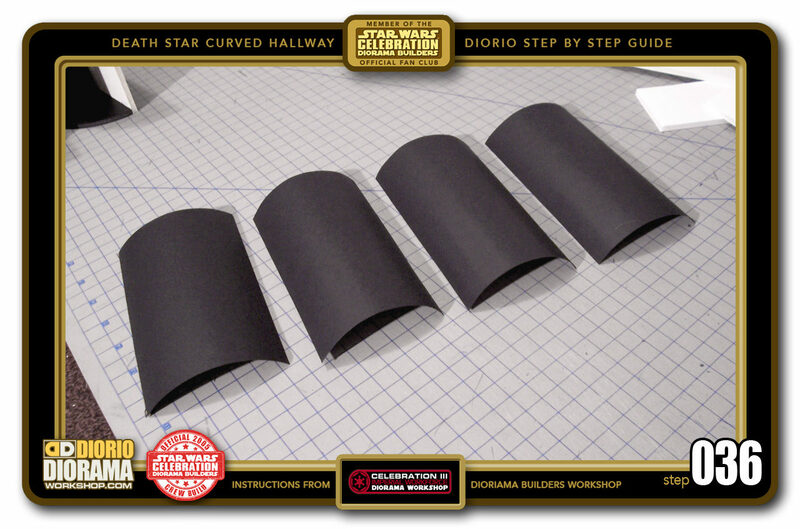 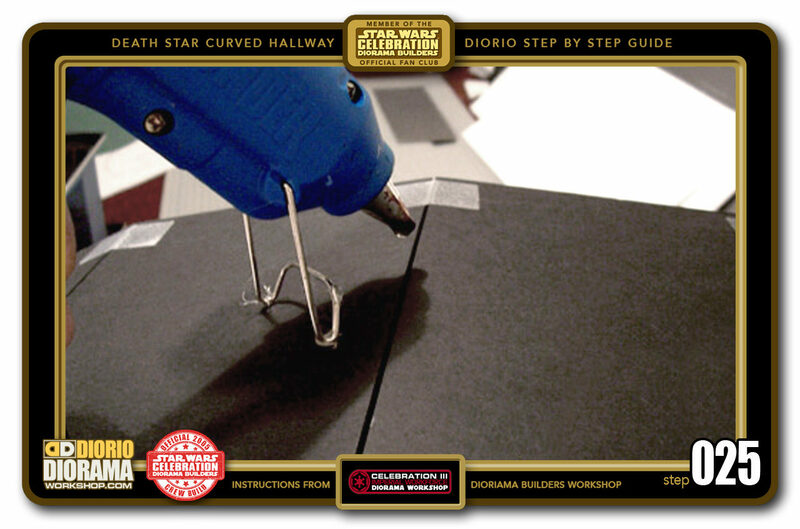 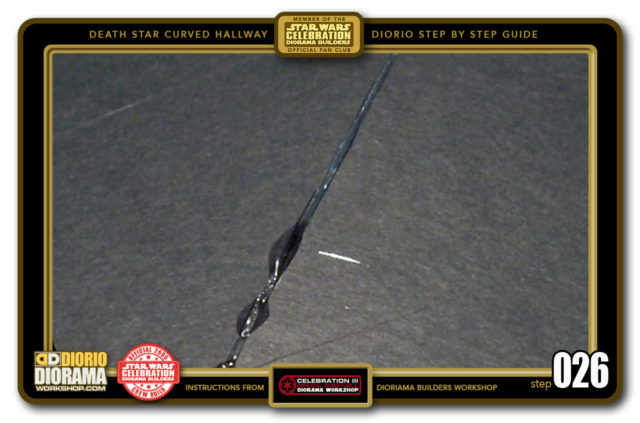 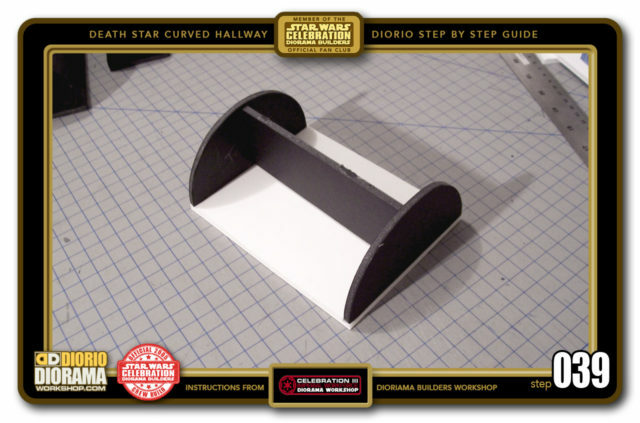 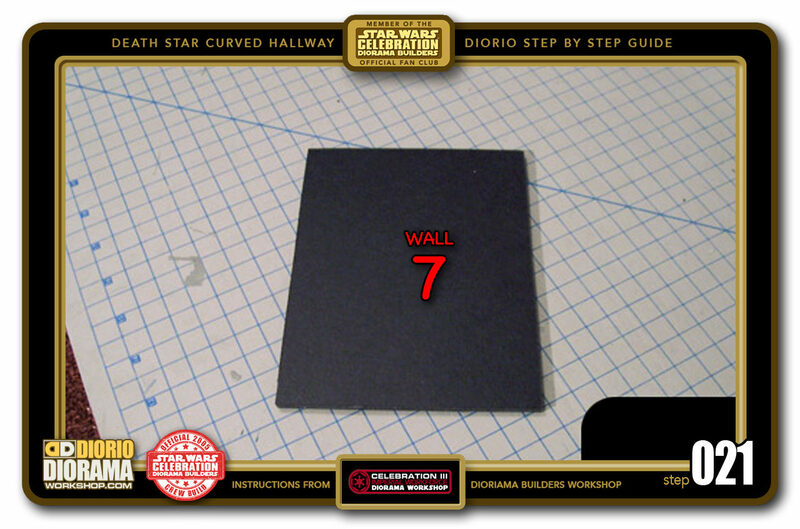 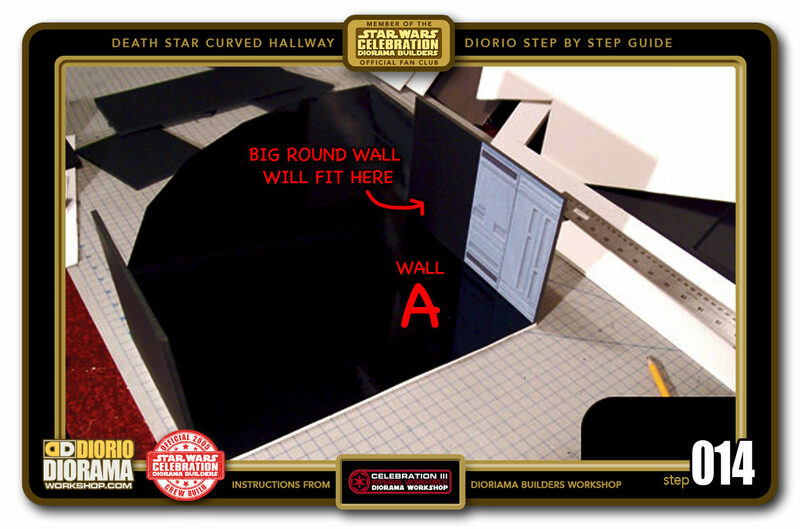 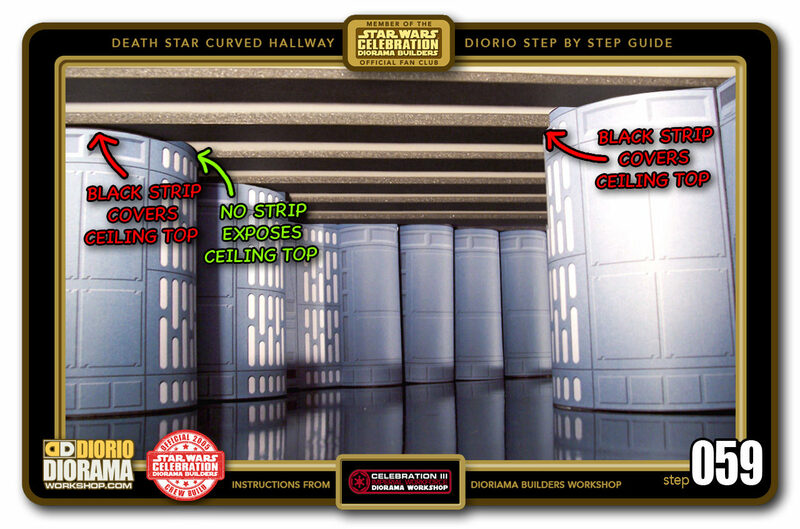 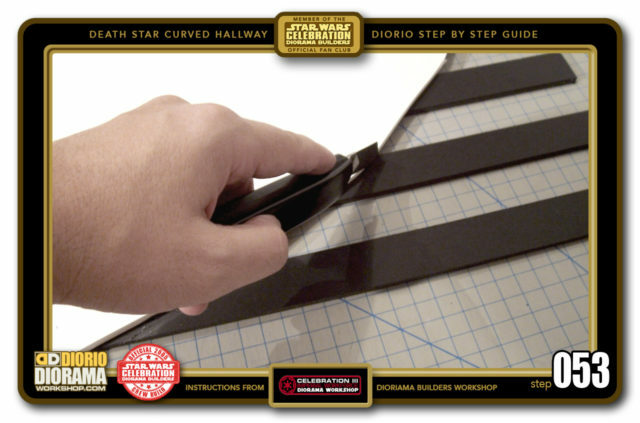 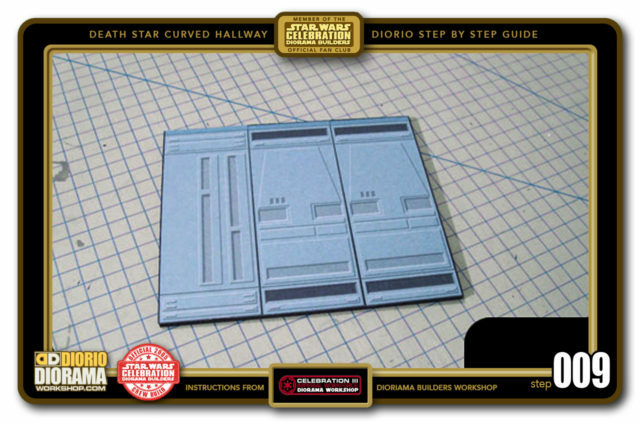 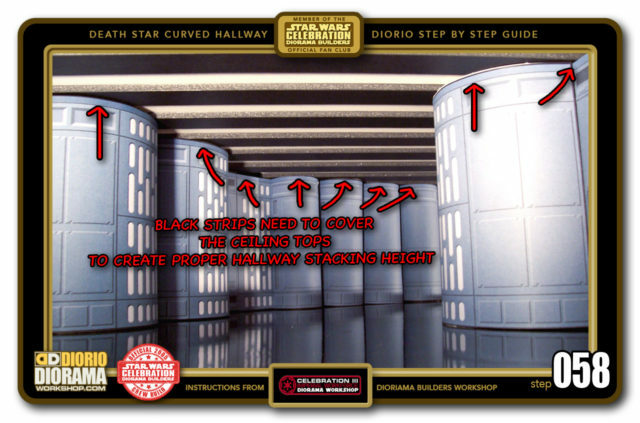 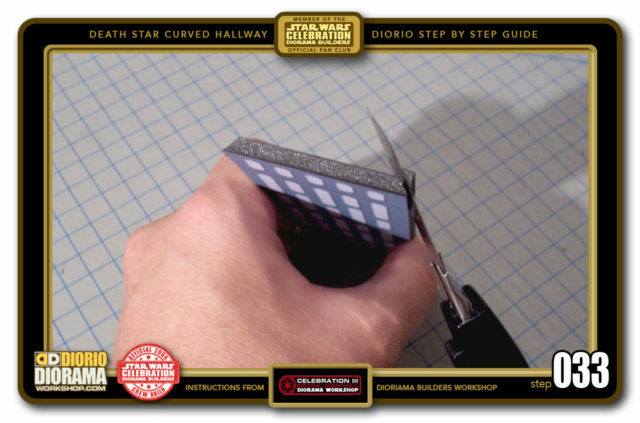 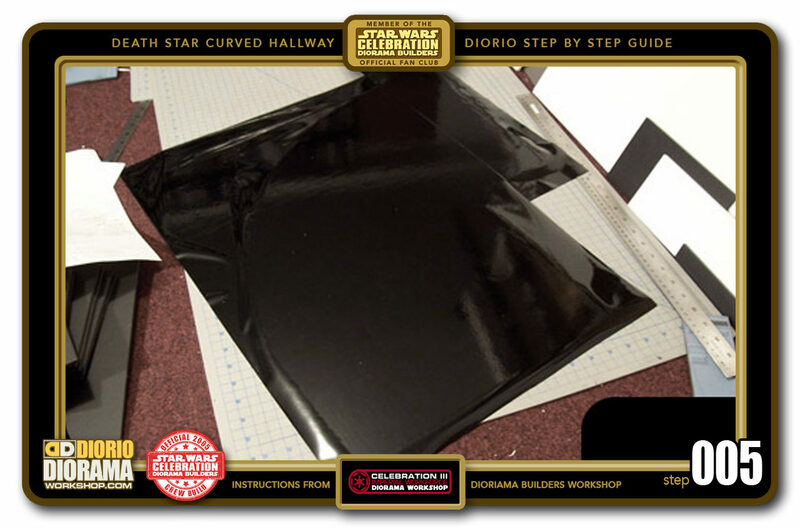 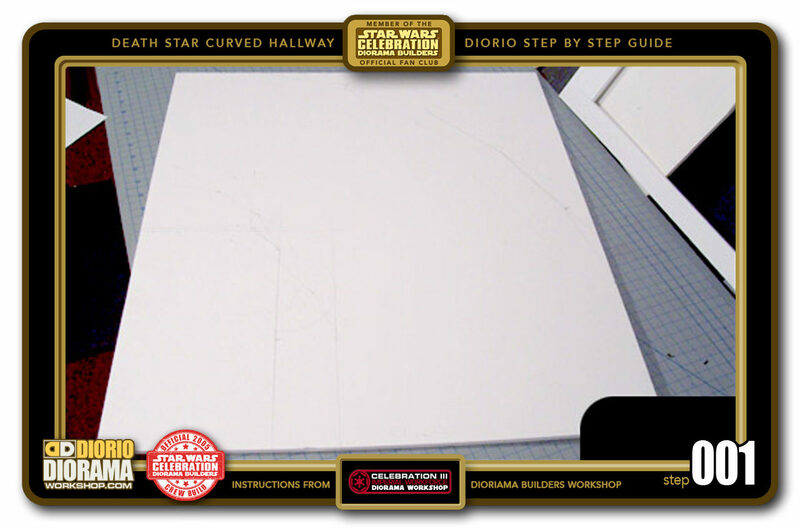 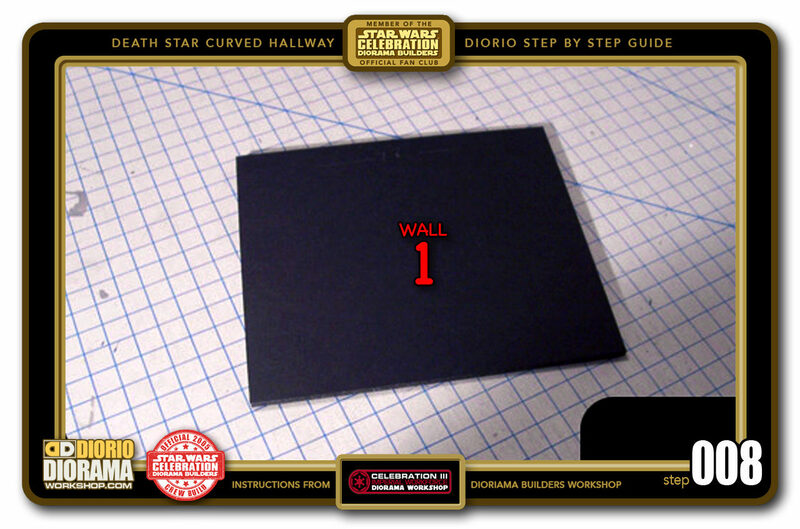 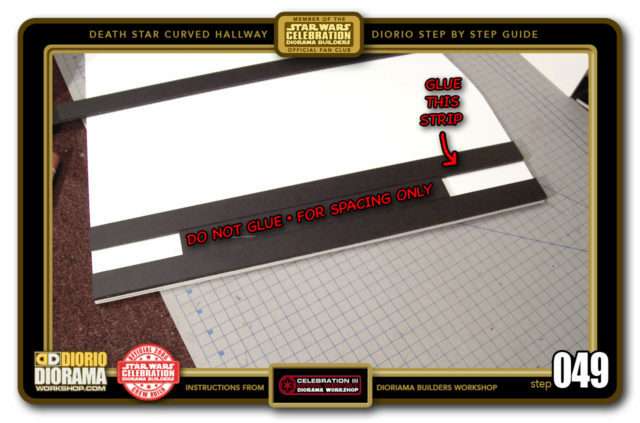 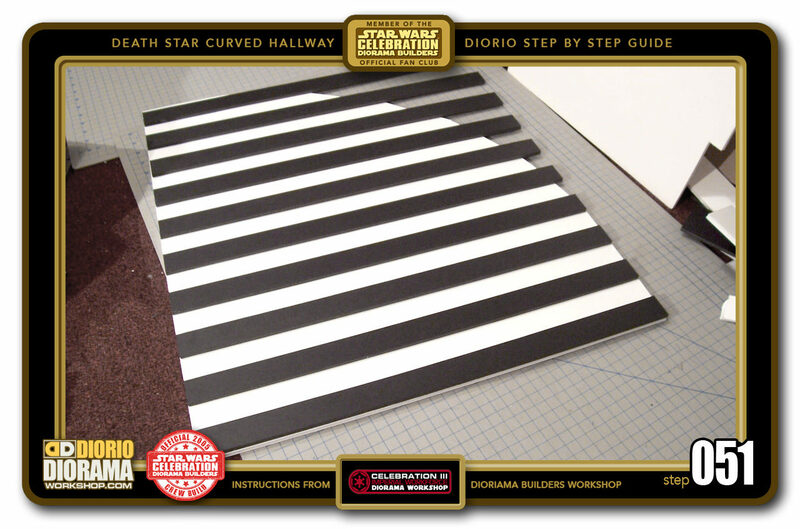 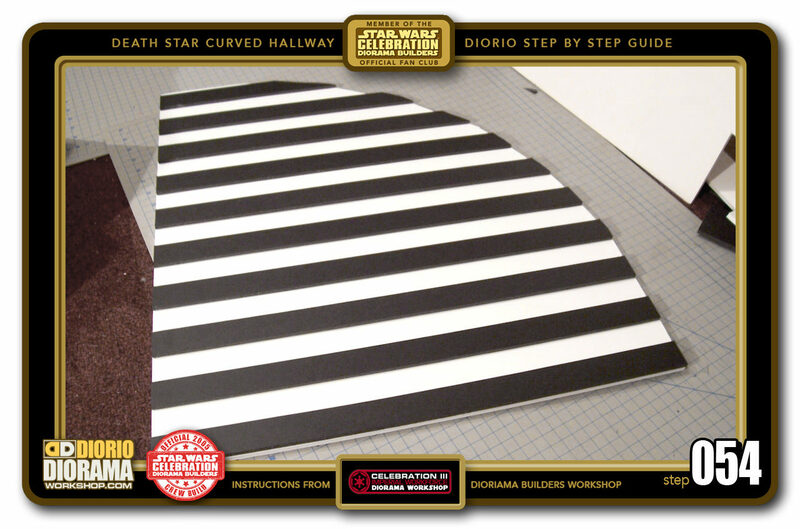 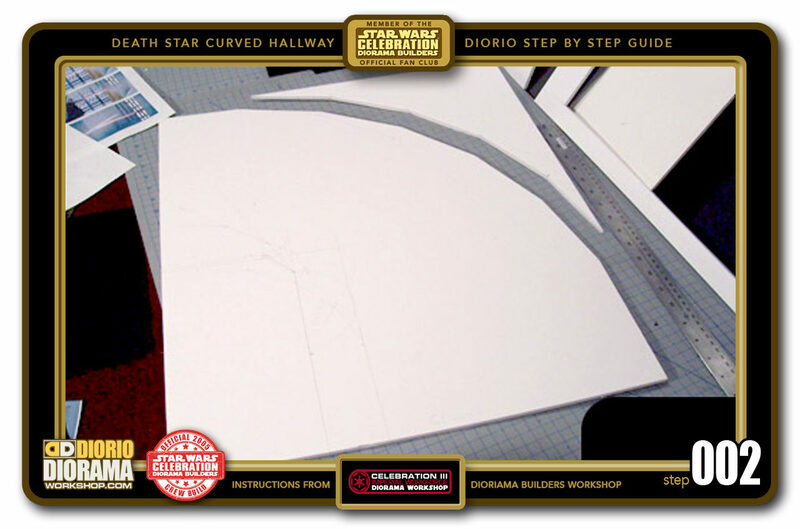 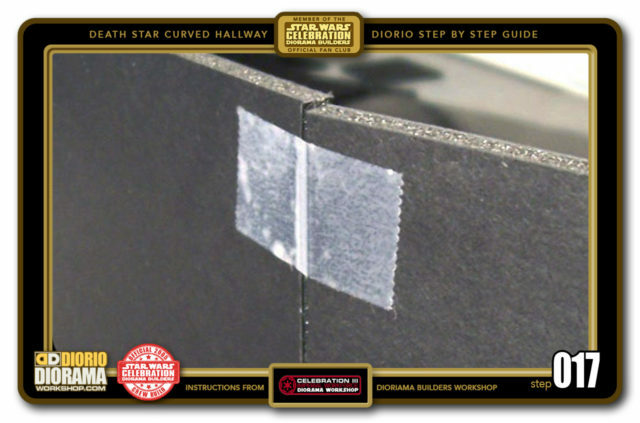 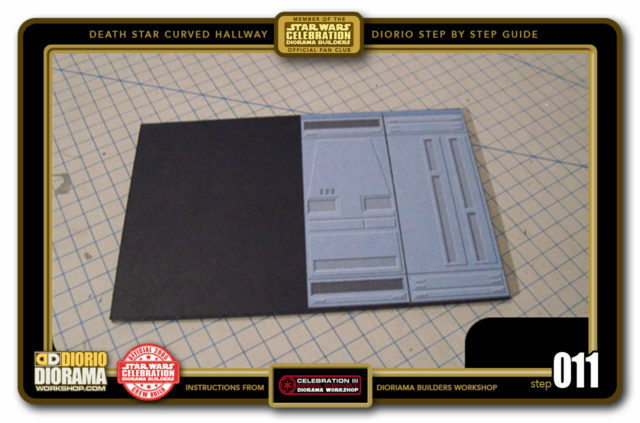 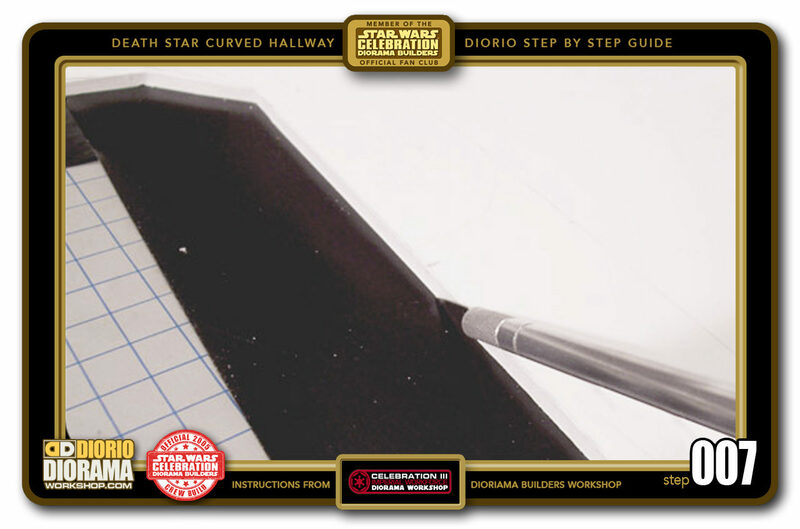 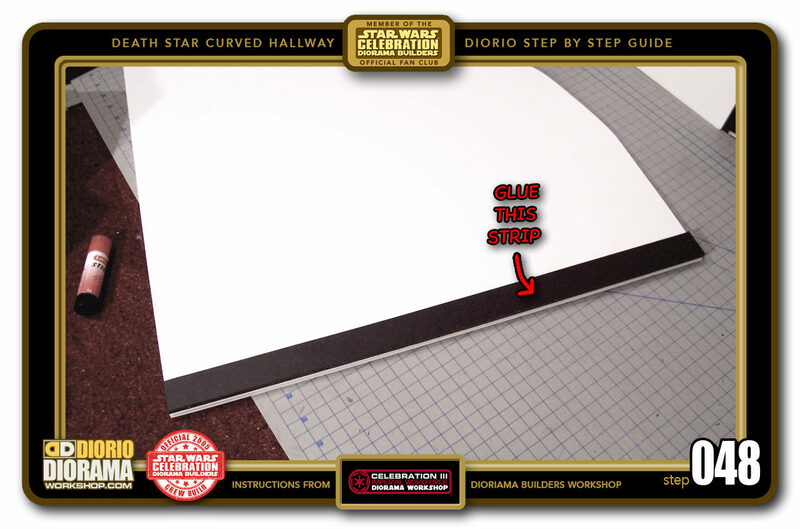 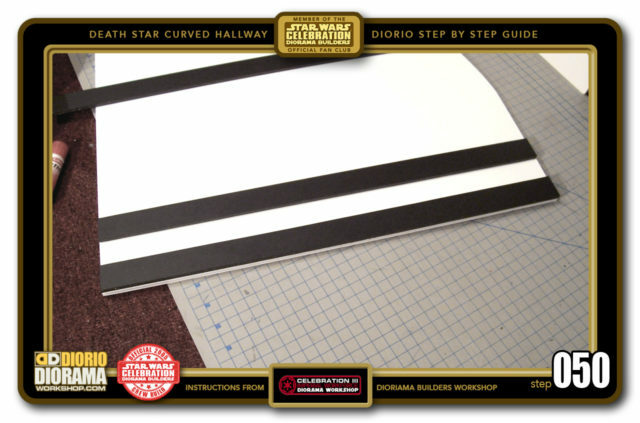 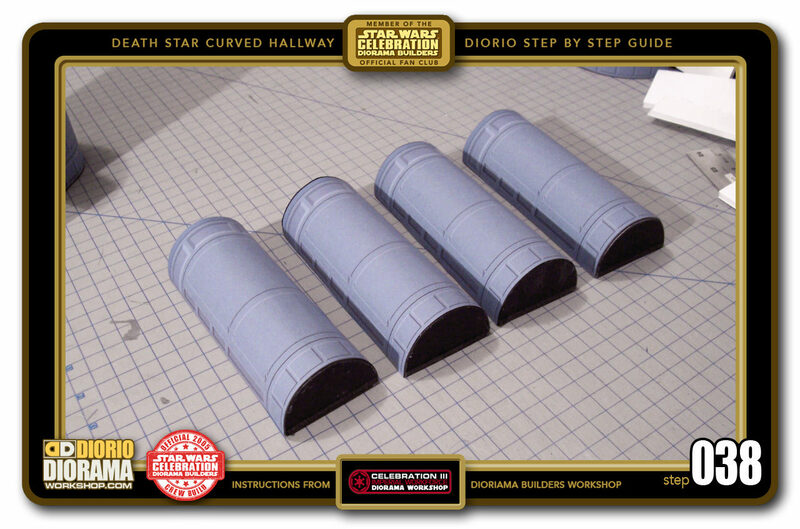 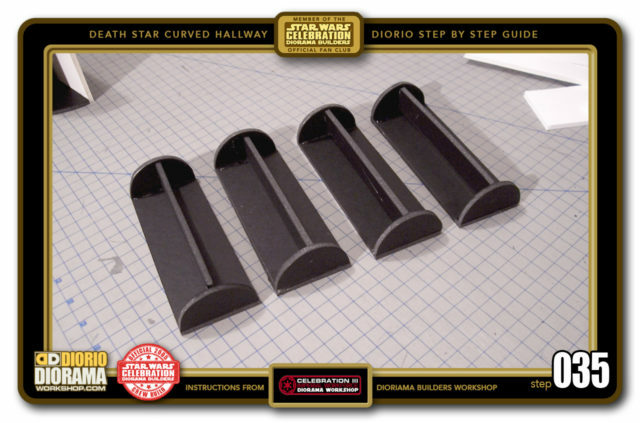 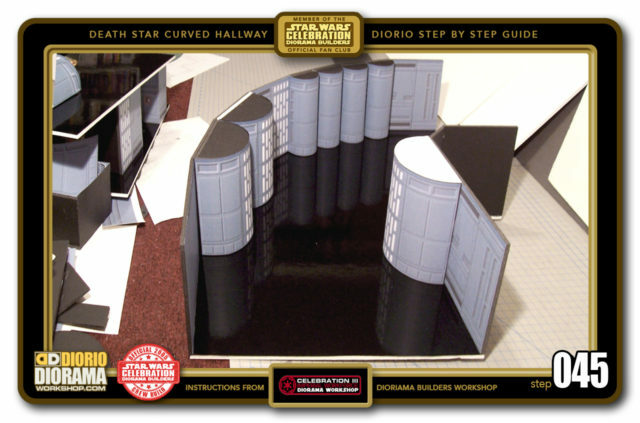 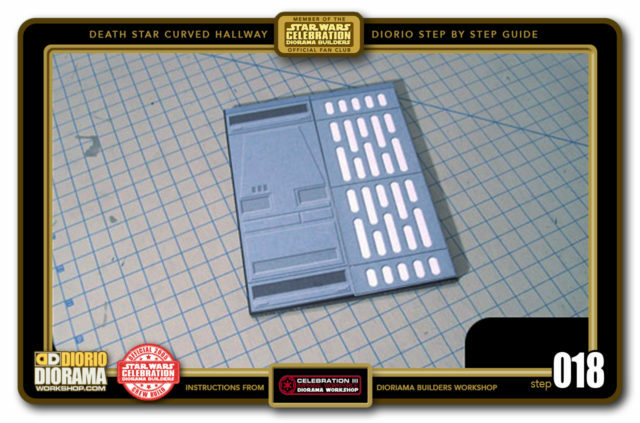 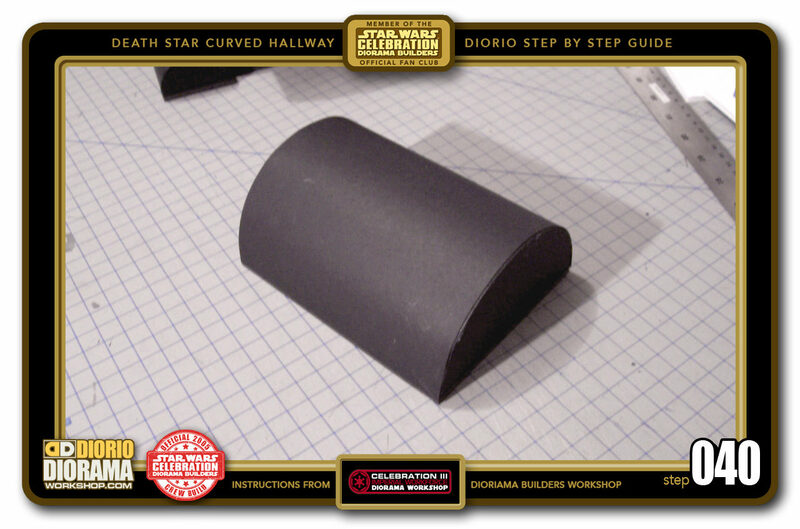 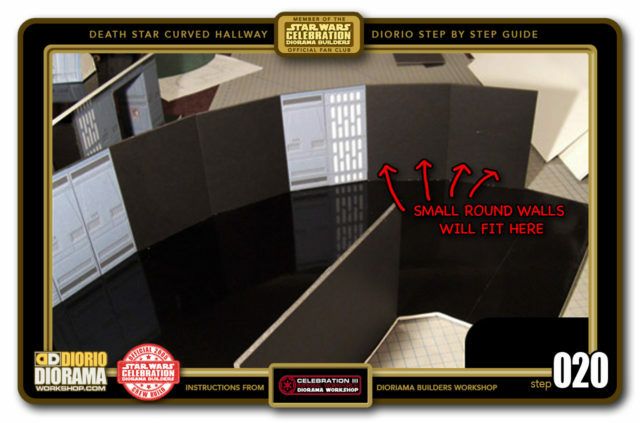 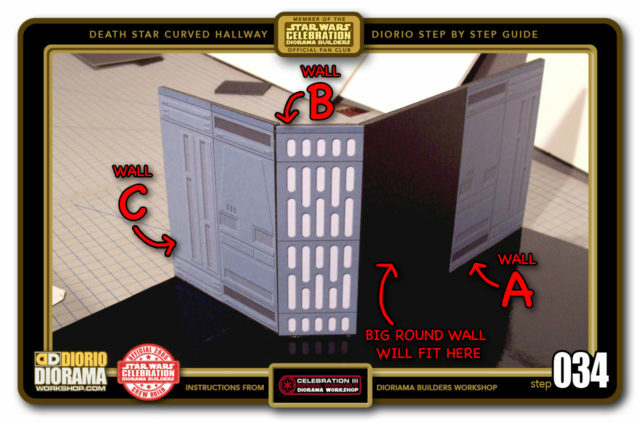 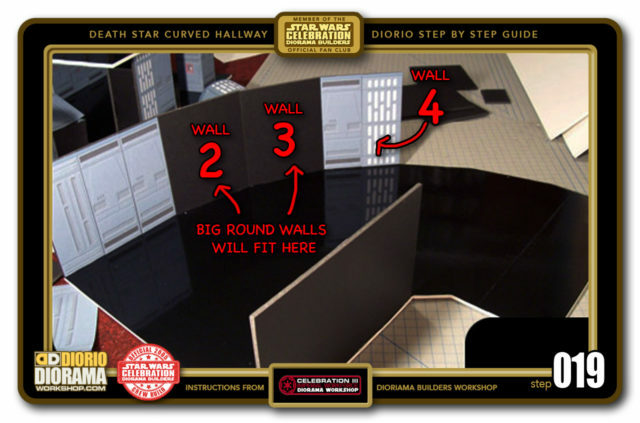 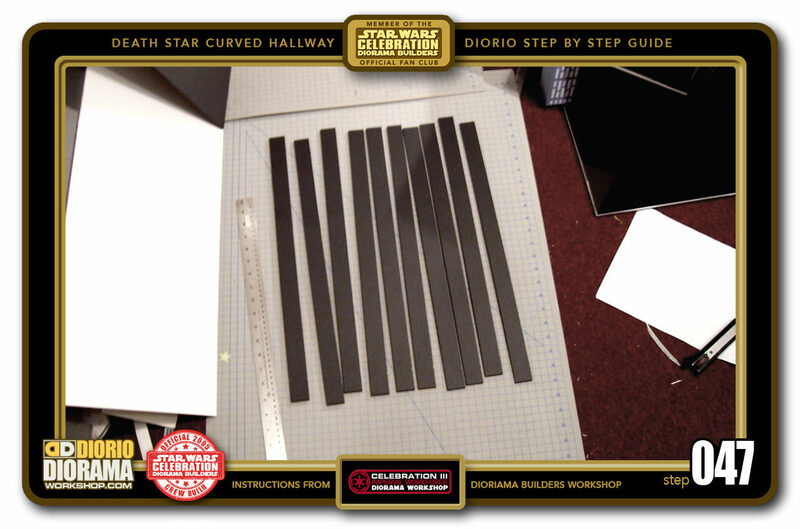 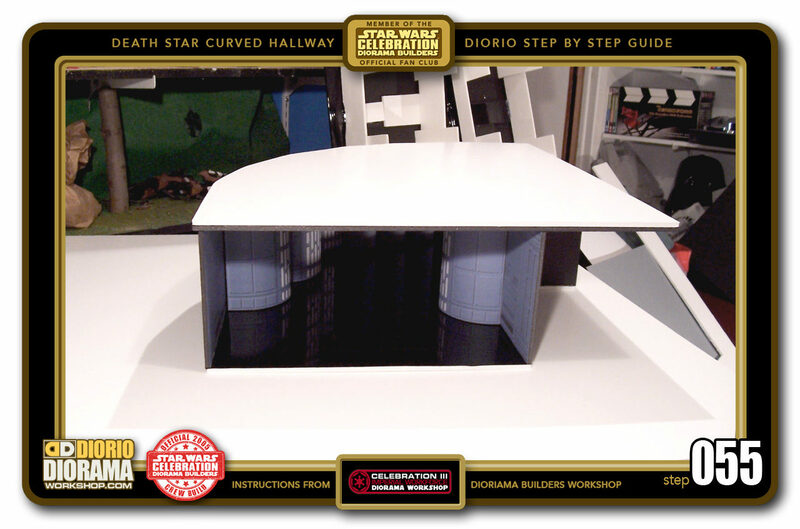 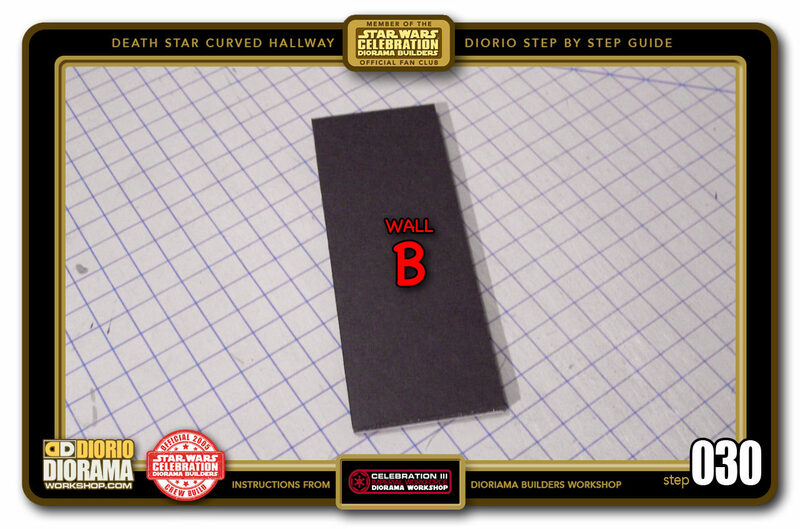 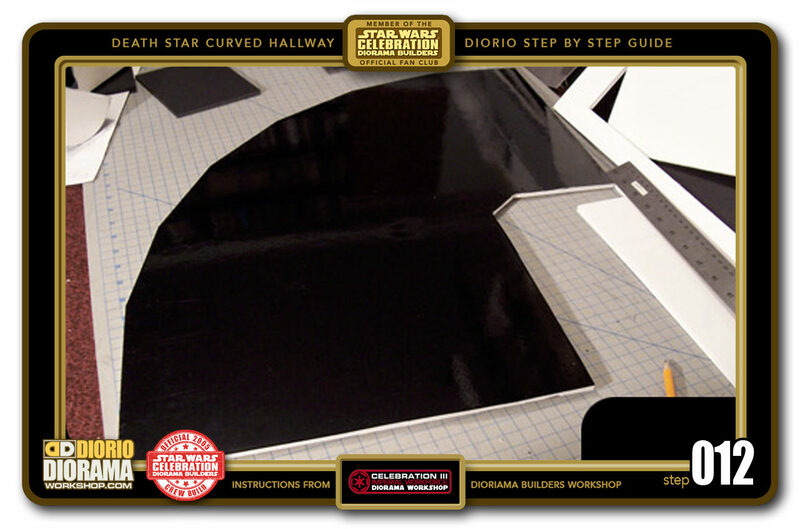 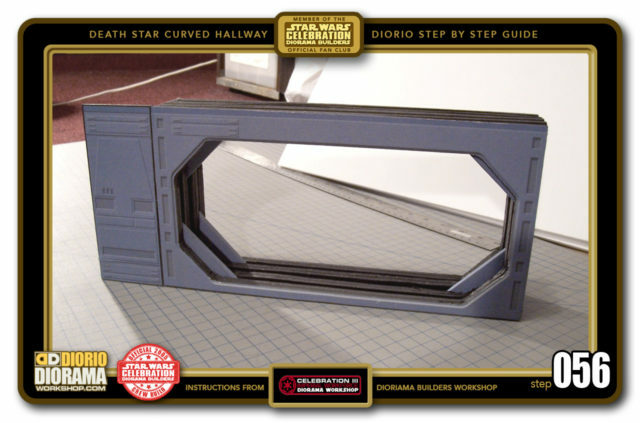 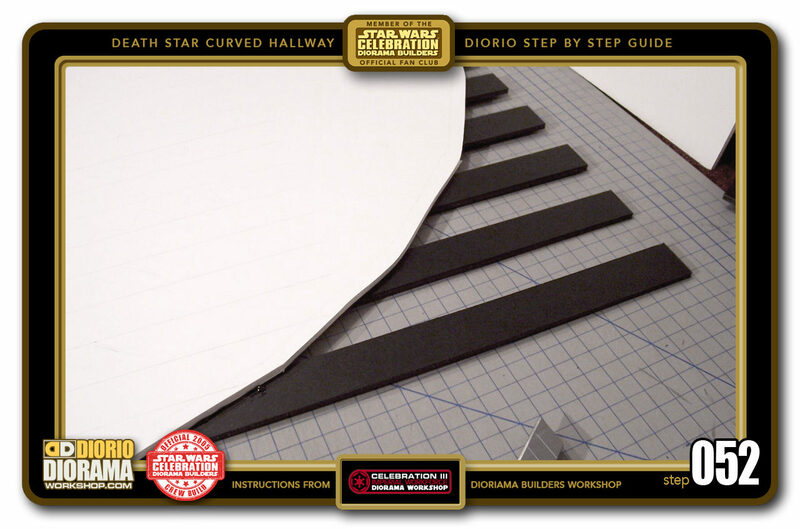 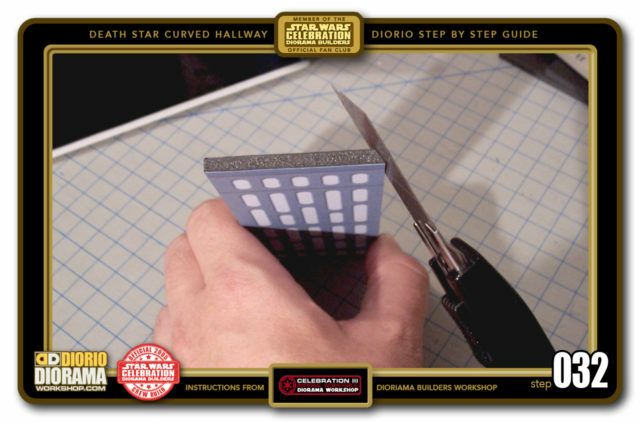 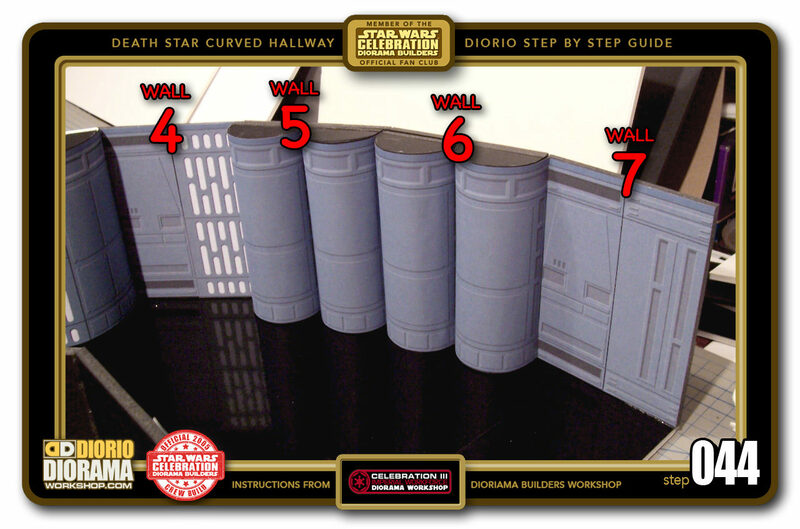 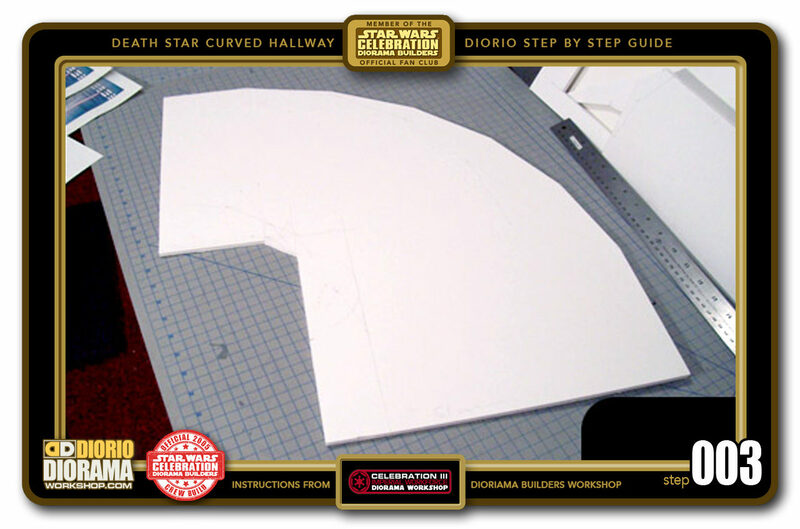 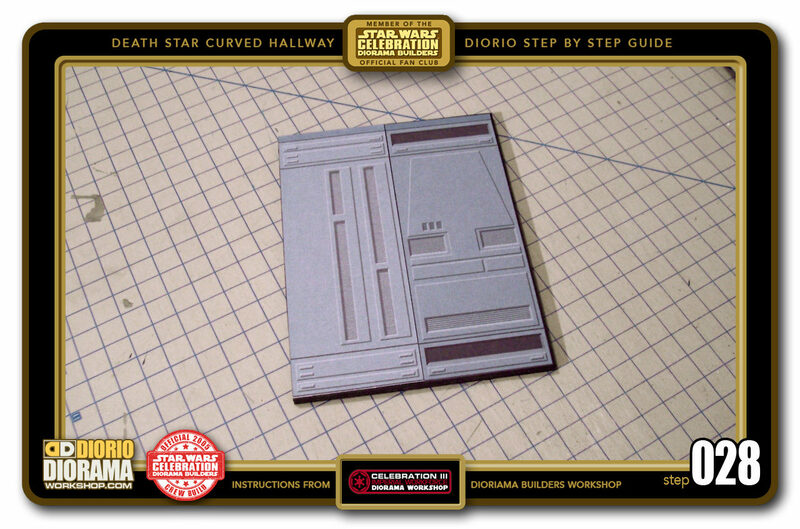 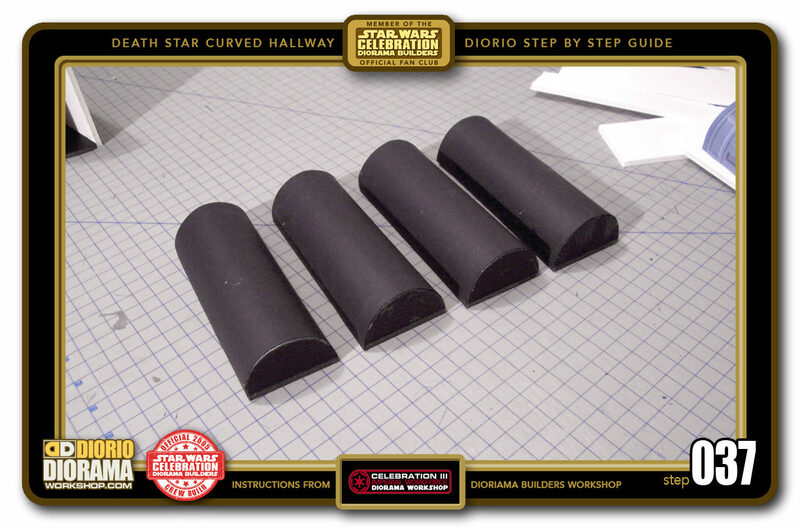 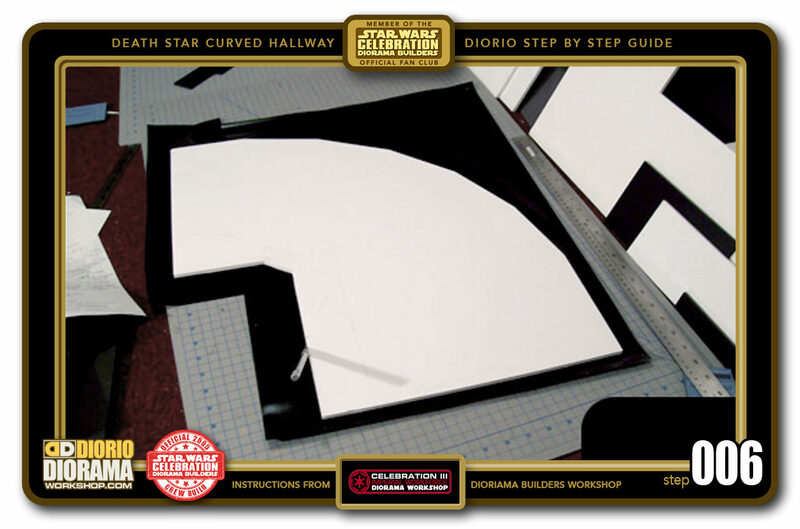 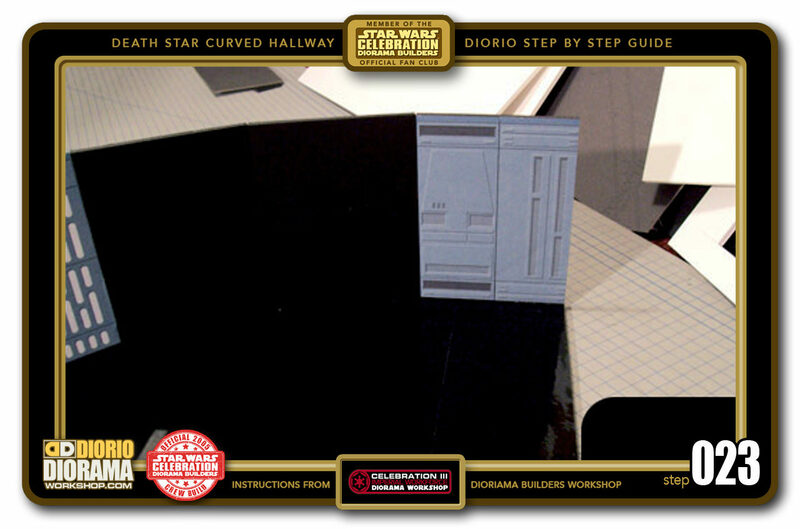 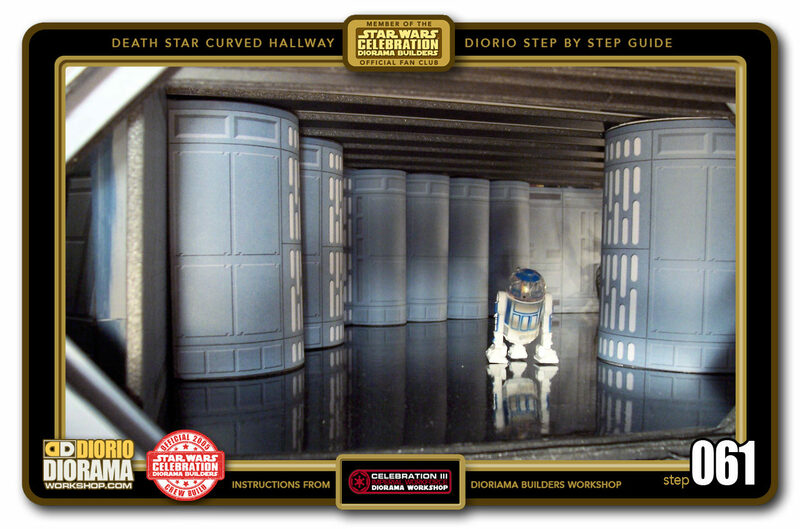 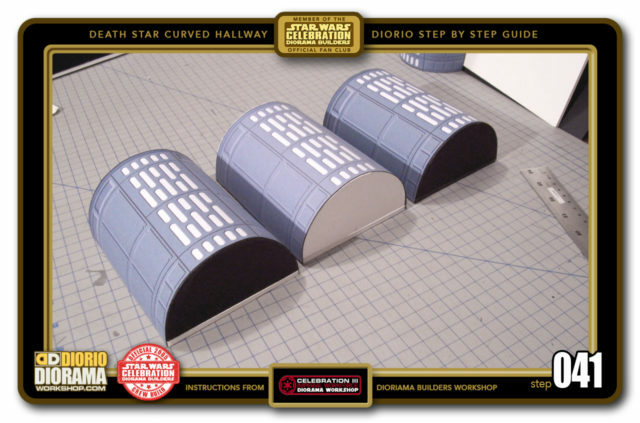 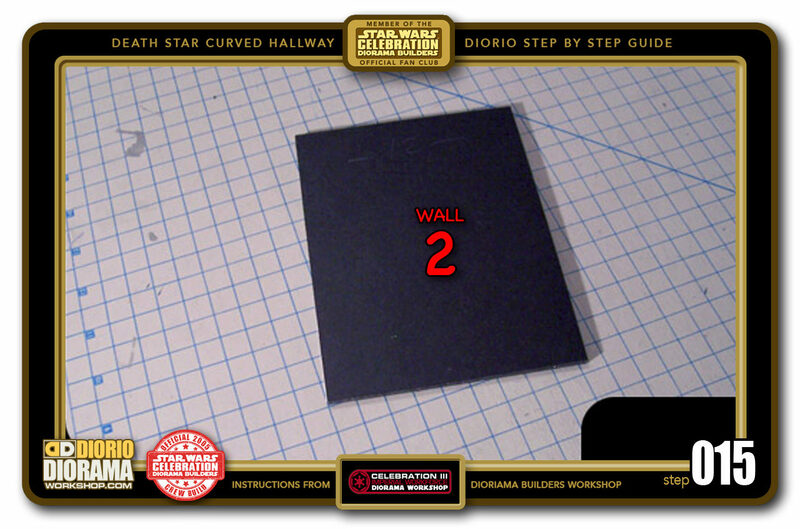 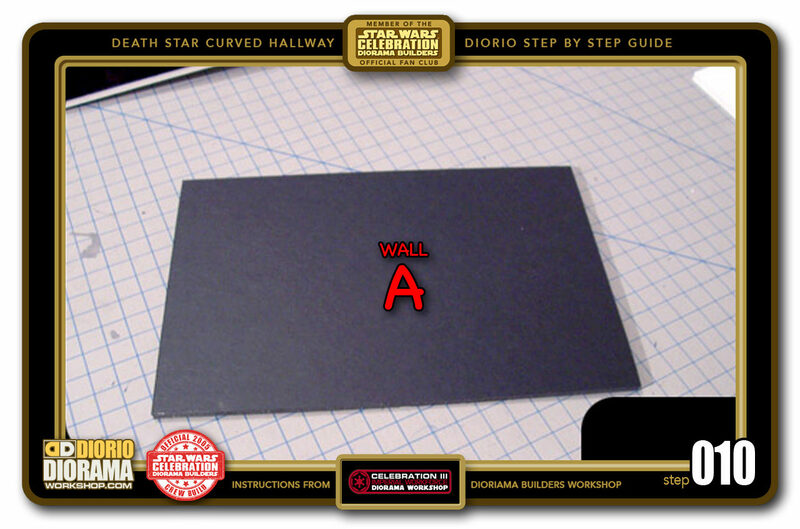 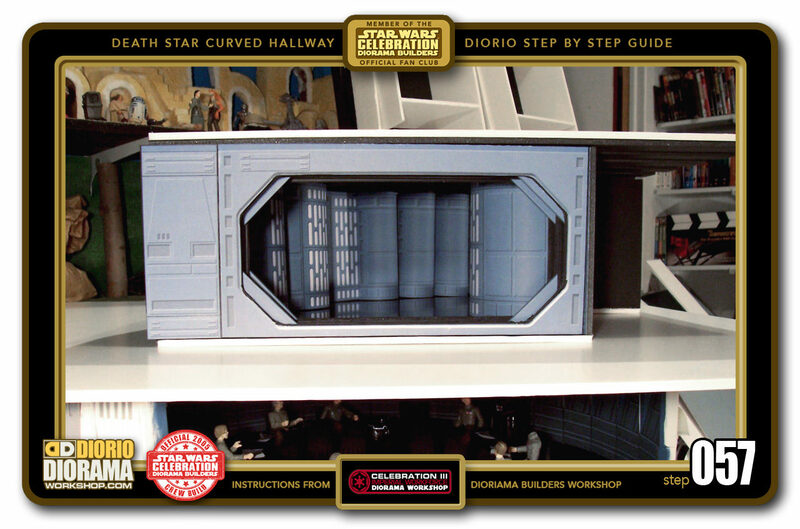 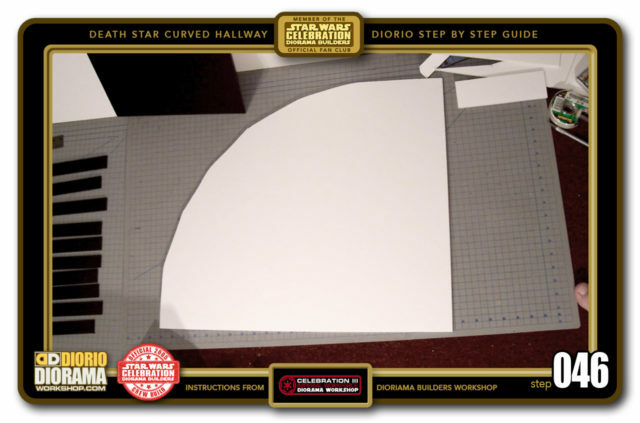 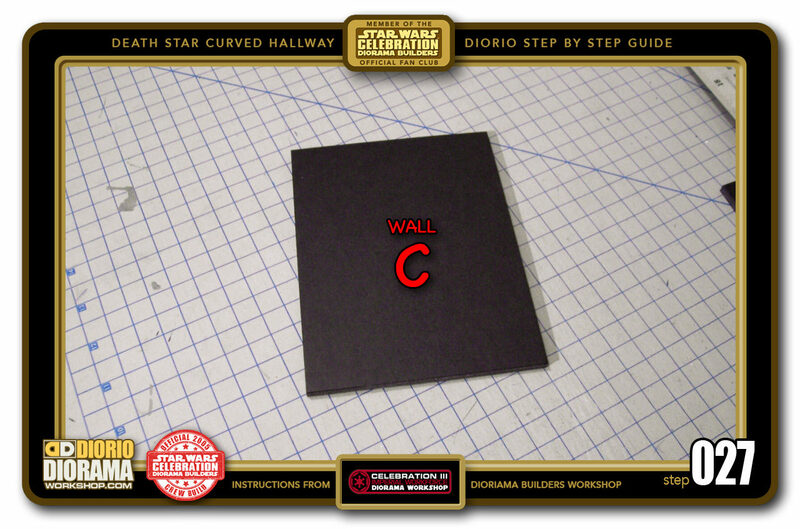 Welcome to the CURVED HALLWAY Death Star diorama extension step by step MAKING OF page. 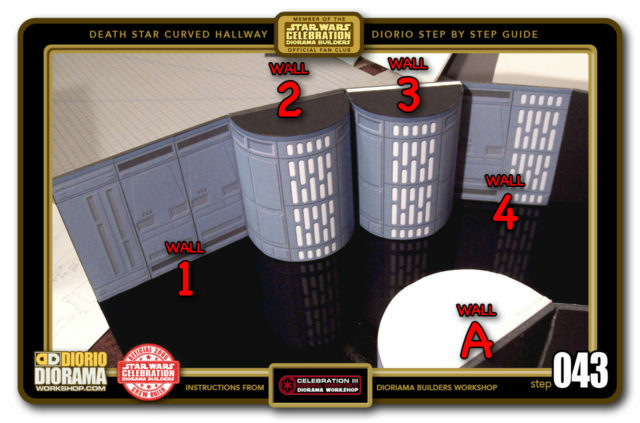 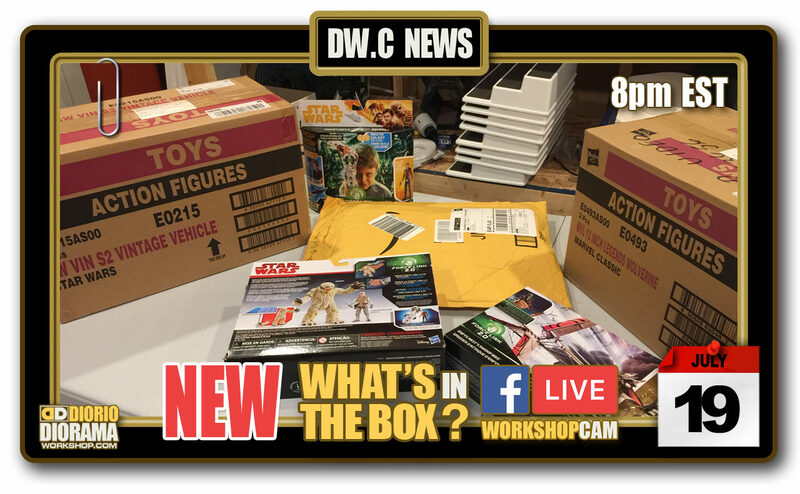 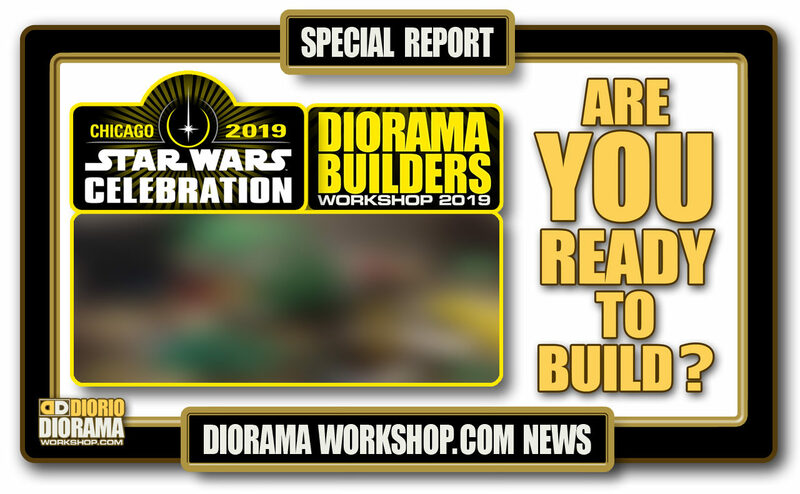 These instructions will help you build my diorama so that you can display your own action figures at home just like the ones you see here in the GALLERY section. 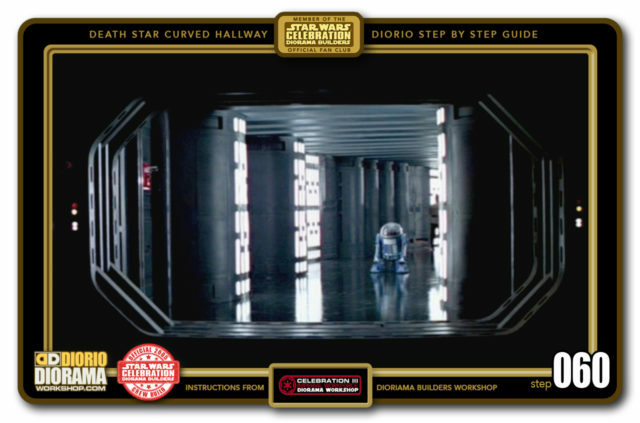 In some cases there is also VIDEO MAKING OF for those who find still images a little more confusing. 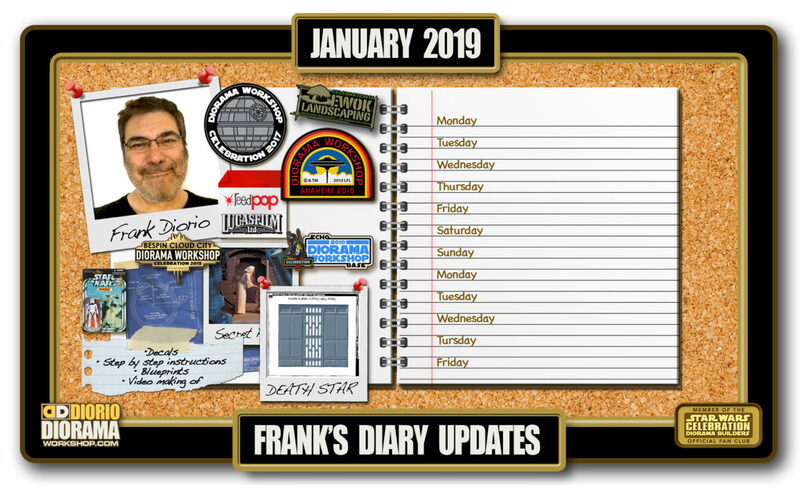 You can see if one is available for this diorama in the Tutorial SPEED INDEX page. 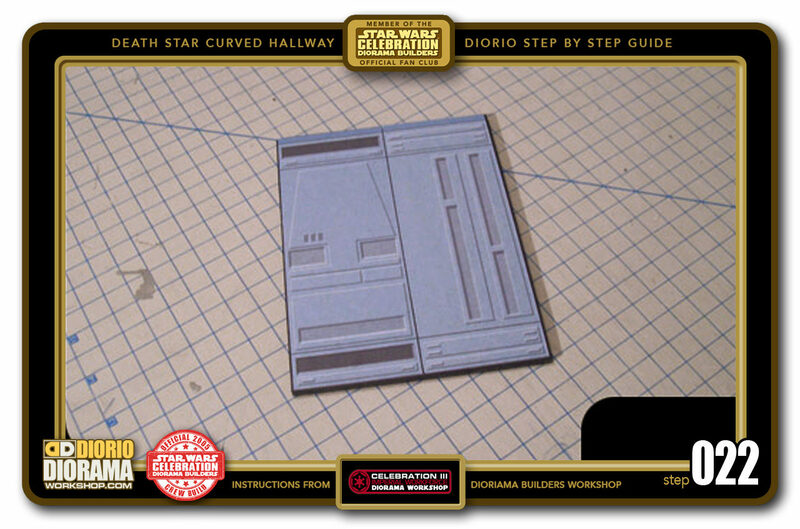 While you are there, you can also see what DECALS, BLUEPRINTS, MATERIALS LIST is available as well. 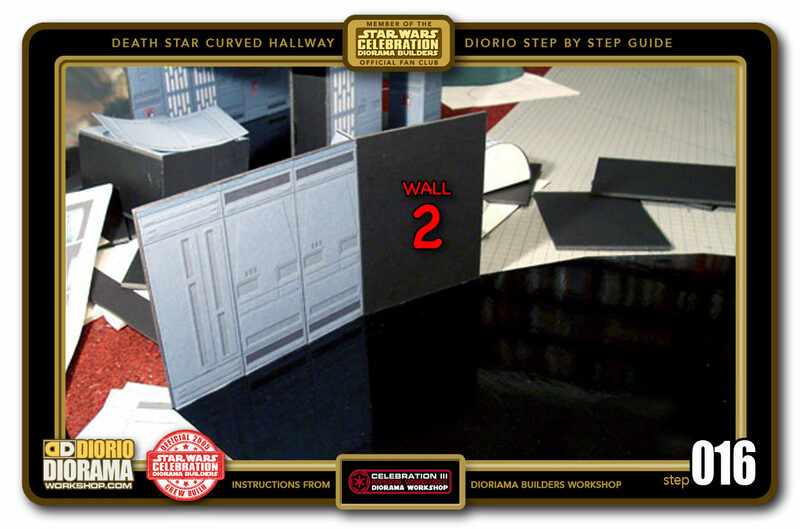 Not all Dioramas instructions have or need ALL 5 Tutorials categories, especially older NiubNiub era scenes. 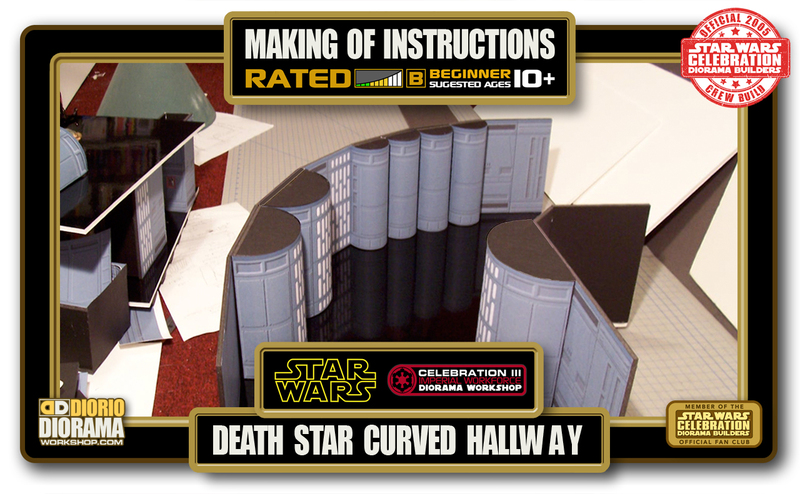 I do plan on going back at some point to revisit, rebuild these older fan favorite scenes and create the missing content. 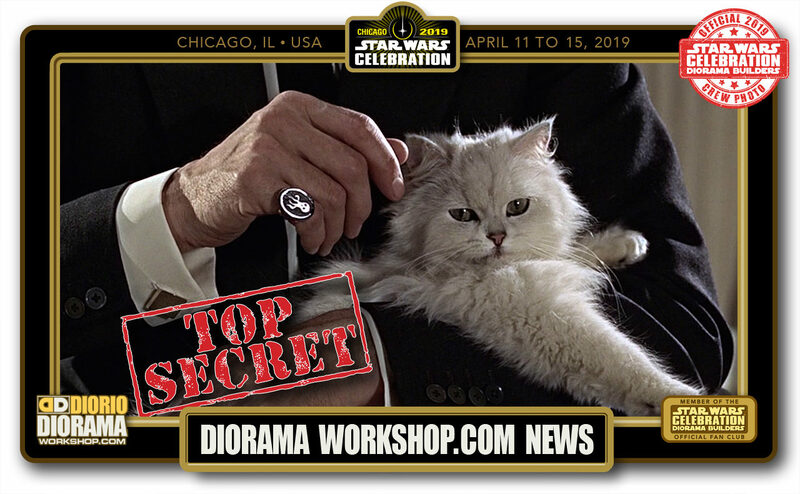 This Small Round Wall accessory is not a must for you to build your Death Star Diorama, you can just use the Basic Wall panels if you want to keep it simple. 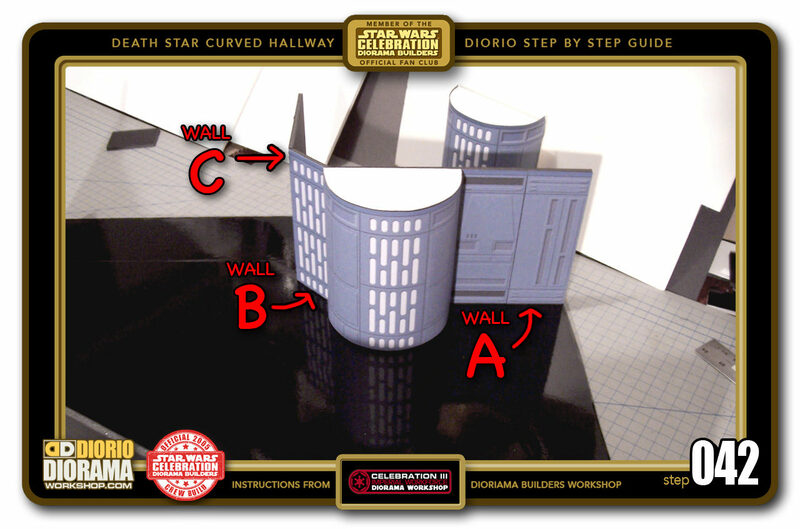 But… if you watch the movie, you can see that these Small Round Walls are located all over the set. The cool thing about this accessory is that I designed it like Lego, once built, it measures ONE basic Wall Panel wide (6cm) thus can be placed ANYWHERE you wish in your hallways. 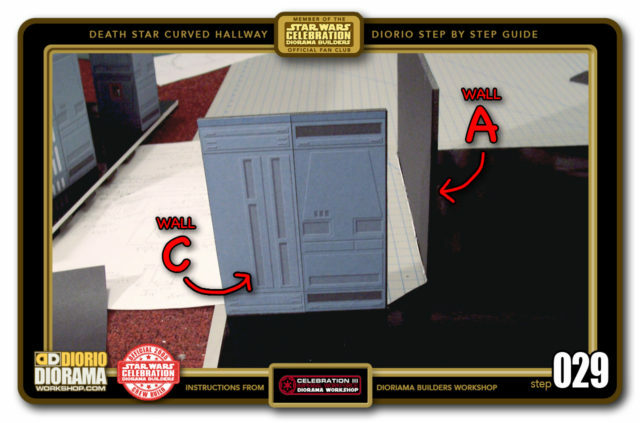 You decide what details YOU want, how many, and WHERE you want them. 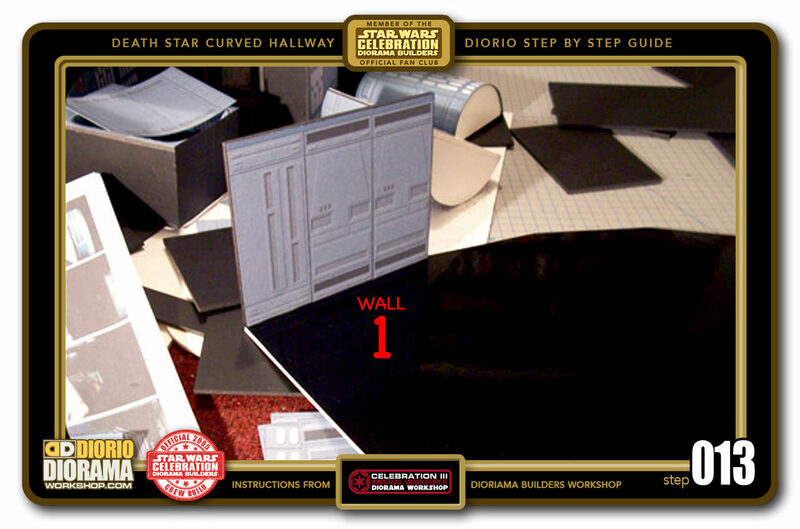 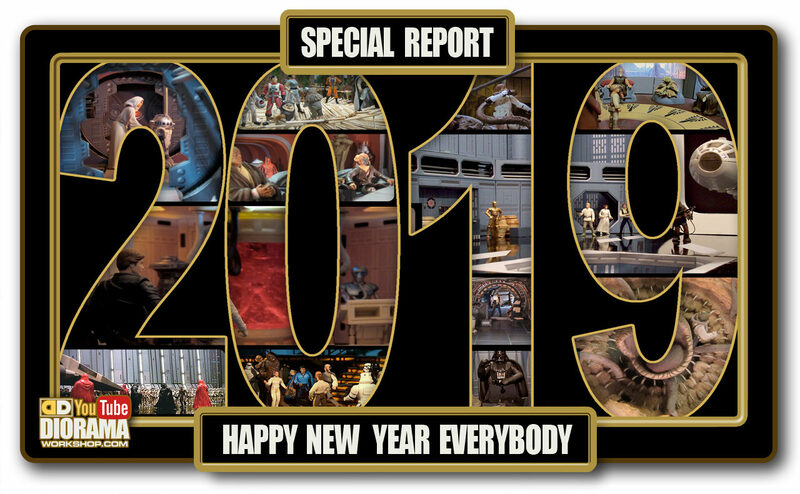 Build and add blastdoors, arches, Big Round Walls and doors and connect your hallways to rooms like Red Control Room, Docking Bay, Trash Compactor to name a few (all available as separate instructions in the TUTORIALS Menu) The sky is the limit and the perfect background display for your Star Wars Hasbro figures.